The United Kingdom has been closely following the efforts to resume settlement talks on the Cyprus issue. 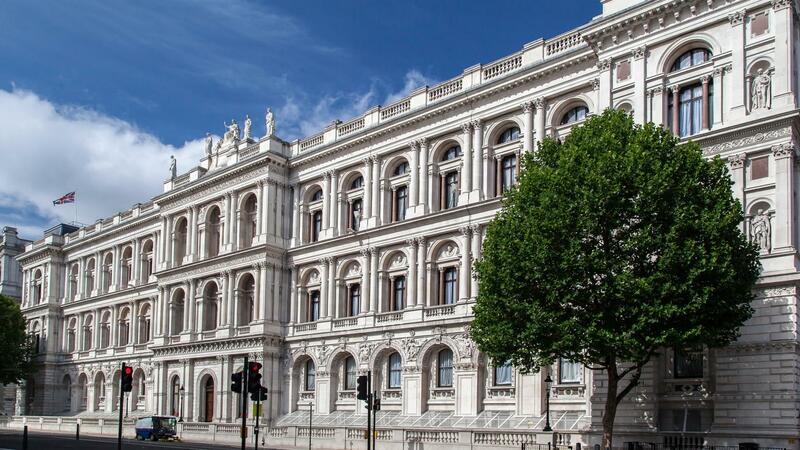 In letters addressed to various members of the UK Cypriot community Foreign Office officials have reiterated London’s support for further “consultations through dialogue” with the concerned parties and the UN. Foreign Minister Lord Ahmad reiterated the UK Government’s position in a letter to the President of the Rizokarpaso Association in Britain. Mrs Mary Helen Karaolis had writer to Lord Ahmad stressing the violation of human rights of today’s more than 200 enclaved Greek Cypriots in Rizokarpaso and of the displaced Cypriots. In both letters there is reference to a “productive” meeting between the Minister for Europe Sir Alan Duncan and the UN consultant on Cyprus Ms Jane Holl Lute, held on 8 January. That was the second meeting that Ms Lute had with Sir Alan, following her September visit to London, when she also briefly met with Foreign Secretary Hunt. Diplomatic sources in London told IBNA that the January meeting was “business as usual”, part of the UN diplomat’s efforts to bring all sides to the table for further talks. Lord Ahmad said in his letter: “We regularly discuss the issue with all sides. We encourage the parties to engage constructively and demonstrate they are committed to making progress towards a settlement.